A team of graduates from Jaguar Land Rover give up their time for a CSR awayday in The Forest of Hearts. Nearly 50 young and enthusiastic engineers make light work of planting over 1000 trees during their volunteering day. By creating the hedgerows the team can rest assured that they will provide shelter, create a windbreak and encourage wildlife, whilst growing berries, sloes, rose hips and nuts in the new forest garden near to Stratford upon Avon. 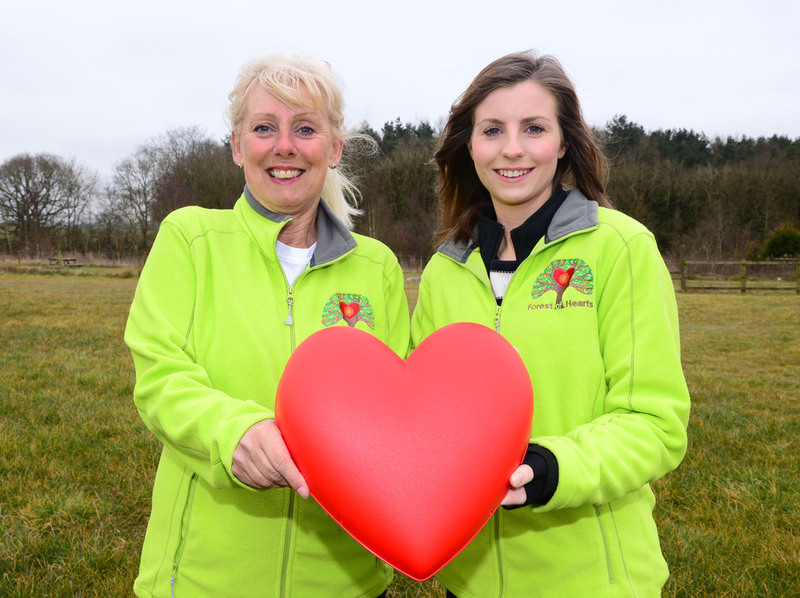 Thanks to Lani and the team at Coventry Ikea who raised funds to support the tree planting which meant that The Woodland Trust are able to supply the native hedgerow at no cost to The Forest of Hearts.